An Employee Assistance Program (EAP) is professional help when you need it in your work or personal life. It is a source of trained, knowledgeable professionals who provide advice and guidance on the many life issues we all face. 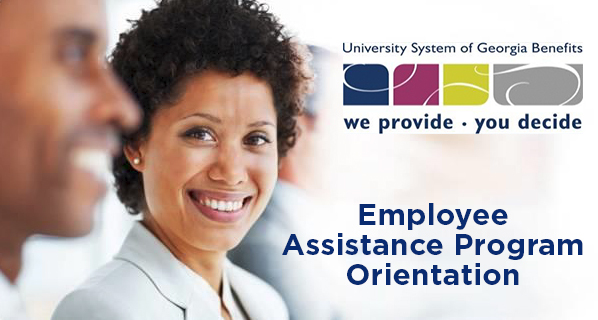 UNG has a customized EAP available to provide counseling and consultation for you and your family members. The services provided by the EAP are confidential and at no cost to you. How Can the EAP Help Me?